Valentine's Day Gift Certificates Available! 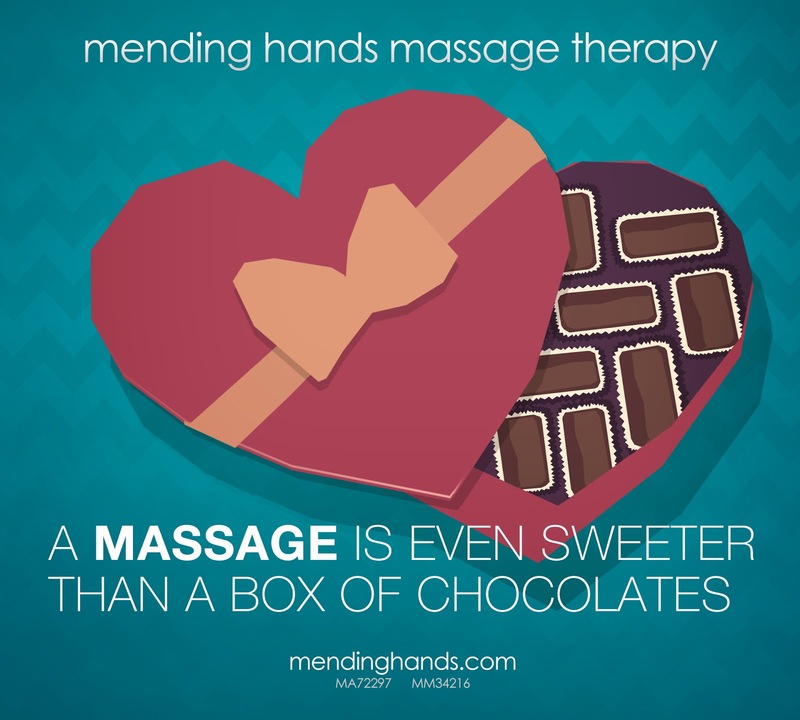 Treat your sweetheart to the Gift of Relaxation! 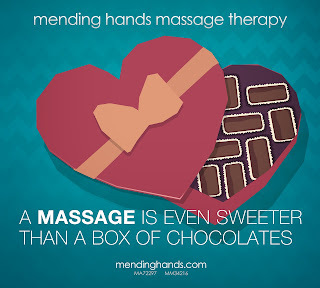 Mending Hands has Gift Certificates available for purchase online! Whether you want to get all of your gifting done while cozied up to your morning coffee or you remembered that special person who could use a massage the night before the big event - you can give the gift of relaxation at your convenience!